The Council of Europe strongly condemned convicting Akhtem Chiygoz on the basis of a law that did not act at the time of its alleged "violation." 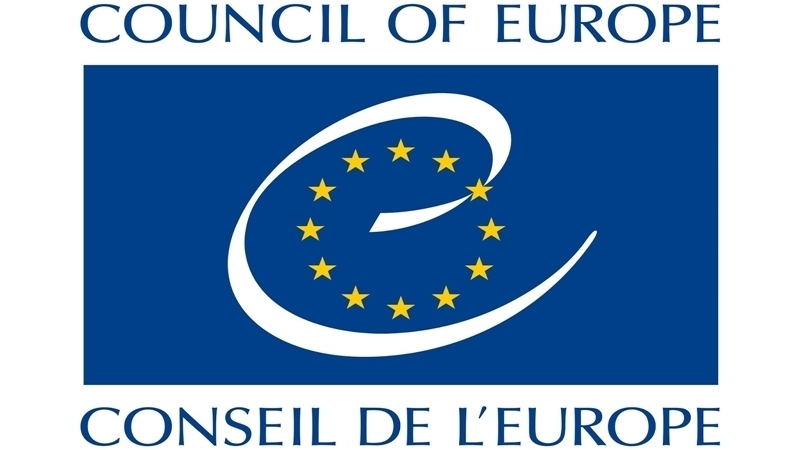 The Council of Europe calls on Russia to release the Deputy Chair of the Mejlis of the Crimean Tatar people Akhtem Chiygoz, who was sentenced to 8 years of imprisonment and to stop the prosecution of the Mejlis leaders, according to the Council of Europe Commissioner for Human Rights Human rights Nils Muižnieks. “Today's judgment against Akhtem Chiygoz - vice-chair of the Crimean Tatar Mejlis - by a Russian court in Crimea is difficult to reconcile with Russia’s obligations under the European Convention on Human Rights. Mr Chiygoz has been in fact convicted for having violated a law that was not applicable when the facts in question occurred. This raises serious doubts as to this judgment’s compatibility with the Convention which clearly establishes that 'no one shall be held guilty of any criminal offence on account of any act or omission which did not constitute a criminal offence under national or international law at the time when it was committed”, the statement said. It is further noted that the ban on the activity of the Mejlis, its self-governing body and the persecution of its leaders constitute serious and unacceptable violations of their rights.